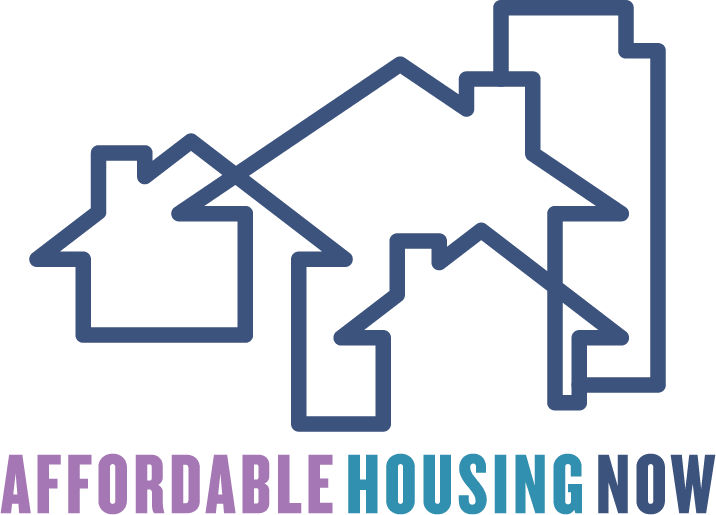 In 2017, the California legislature heard our demands for new public financing of affordable housing and took action. A result of these efforts was Senate Bill (SB) 3, which placed the $4 billion Veterans & Affordable Housing Bond Act of 2018 on the November ballot. Now the campaign to pass the Veterans & Affordable Act of 2018 has joined forces with the No Place Like Home initiative to become the YES on Prop 1 & Prop 2 campaign. Together, they represent a significant investment in the future of our state and the well-being of our fellow citizens. Proposition 1 would provide $4 billion to create homes for veterans, seniors, and families who work for a living. Proposition 2 would provide $2 billion to create permanent, supportive housing for the mentally ill and those who are homeless or at risk of becoming homeless. That’s $6 billion dedicated toward alleviating California’s twin crises of housing and homelessness. Join the campaign to pass Prop 1 and Prop 2. Passing Propositions 1 & 2 is the right thing to do for California. Silicon Valley is home to many of the most profitable and well known technology firms in the world, yet it is also a place of disparity and inequality. With apartment rents averaging $2,640, it takes an annual income of $105,000—or $51 an hour—to afford the monthly payment. The market simply cannot provide housing affordable to the area’s lower and middle-income residents on its own. We need subsidies and tools to bring rents to a level that working families, seniors, veterans, and other lower-income individuals can afford. Passage of Prop 1, otherwise known as the Veterans & Affordable Housing Bond Act of 2018, would authorize the state to issue $4 billion in general obligation bonds for the construction and preservation of affordable housing. Of that amount, $1 billion would be dedicated solely to building homes for seniors and veterans. Meanwhile, Proposition 2, otherwise known as the No Place Like Home initiative of 2018, would authorize the state to issue $2 billion in general obligation bonds for the construction of permanent, supportive housing for the mentally ill and those who are homeless or at risk of becoming homeless. These bonds would provide a significant source of state funding, enabling the development of tens of thousands of new homes for the homeless, mentally ill, and lower and middle-income families. The funds will also help to alleviate transportation congestion by locating housing near jobs and strengthen California’s economy by providing an estimated 147,000 construction jobs, $24.5 billion in economic activity, and $1.1 billion in additional local and state taxes and fees.